Buying a Home? 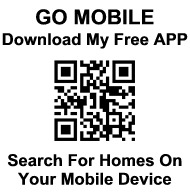 You will have the ability to search the same Realtor MLS that David uses to search for homes for his clients. 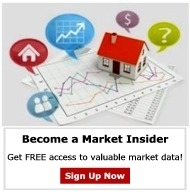 That’s right, all listings of all kinds listed by all real estate companies. 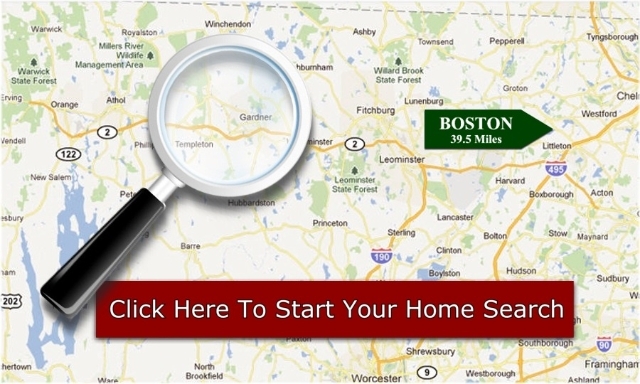 So, if you want to see all North Central Mass Homes For Sale, and more click on the Sign Up Now button create your own personal and private profile and you will be on your way. Selling a Home? 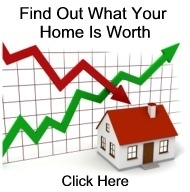 This site offers you the ability to research the market to help you determine the value of your home in today’s market. Along with many other tips and techniques to educate you to how best prepare yourself and your home for sale. "We Make Real Estate Real Easy"
We provide excpetional real estate services in North Central Mass including towns of Athol, Orange, Petersham, Phillipston, Royalston, Gardner, Westminster, Templeton, Hubbardston, Barre, Winchendon, Leominster, Fitchburg, Ashby, Princeton, Sterling, Lancaster, Lunenburg, Ayer, Shirley, Clinton, West Boylston, Rutland, Holden, Spencer, Bolton.